Cerallacca is suited to cars with bright paintwork which has a clear coat. This wax is specifically blended to increase gloss and allow maximum clarity. If you require one of our Approved Ambassadors to apply the wax for you, please make a note of this at point of purchase and I shall arrange this for you. 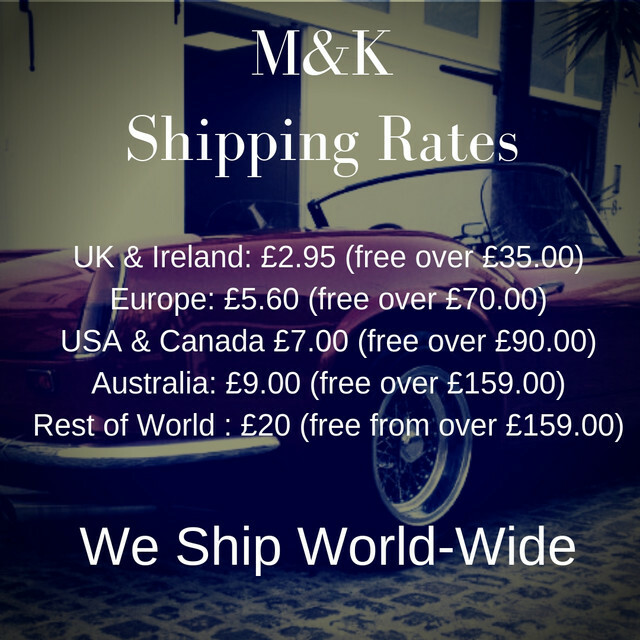 Thank You, any further enquiries please emailenquiries@mitchellandking.co.uk of telephone 01877 365 005.